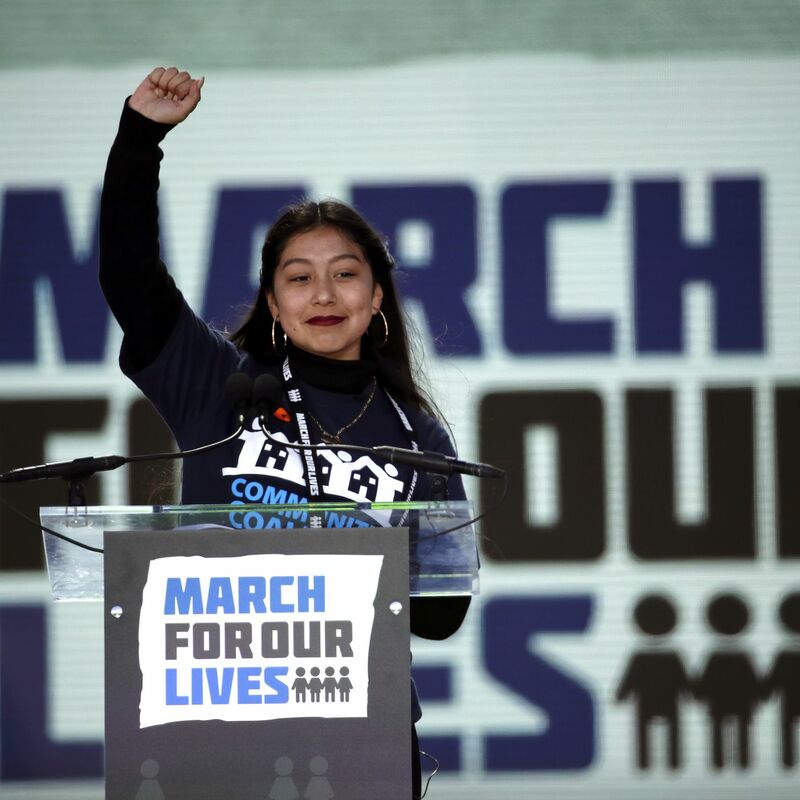 Less t han a week after Edna Chavez, the charismatic seventeen year old high schooler from South Los Angeles, electrified a national crowd with a demand to end gun violence, Californians celebrate the legacy of another Chavez. 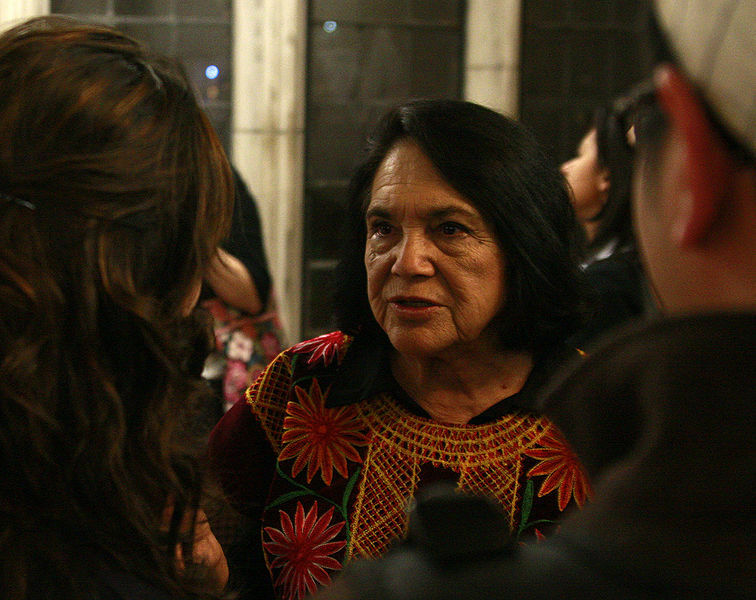 On my campus, we commemorated Cesar Chavez Day today, rather than March 31 (his birthday), by closing. The state established the holiday in 2000, and six other states have followed suit. In California, the legislature calls upon public schools to develop appropriate curricula to teach about the farm labor movement in the United States, and particularly Chavez’s role in it. And public sector workers, even if represented by unions aren’t doing so well. The ongoing conflict in Wisconsin is all about weakening unions that are already making very large concessions on wages and pensions. The campaign in Wisconsin is part of a larger national effort, which is playing out in Indiana, Ohio, Florida, and elsewhere. Even in states where anti-union forces are weaker, state employees face lay-offs, wage cuts, and increased health and pension costs. But, we need to remember that you can’t attack teachers, nurses, police officers, and firefighters without hurting the people they serve: us. We commemorate the past to help guide the future. Edna Chavez, working in an urban setting far from Cesar Chavez’s organizing, carries the legacy forward, and adds more. This entry was posted in Uncategorized and tagged Cesar Chavez, commemoration, Dolores Huerta, Edna Chavez, Fred Korematsu, holiday, immigration, Janus v. AFSCME, labor, Martin Luther King, Supreme Court, unions, United Farm Workers. Bookmark the permalink. 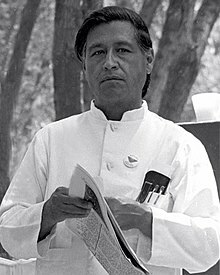 Thanks for sharing Cesar Chavez Day with those of us on the East Coast who don’t know this special day exists. Especially important in the current anti-immigrant climate considering the role of immigrants in the agricultural economy.